It is one of the leading end-to-end system solution providers in India for IT enable solutions for the Radio and Television Media industry. The process involves support right from planning conceptualization to the installation, integration and commissioning on turnkey basis and Multiview Network gets all this support from its 30 plus highly industrious personnel. Digital Media Distribution Services- The digital media distribution services are provided via Satellite, landlines/internet and on the cloud. The Digital Media Distribution services in all forms have a high quality of services and are used by premier media houses of the region. Media distribution is accomplished across various domains and regions. MULTIVIEW NETWORK has been requested by a number of community Radio Stations that are not operating with a prescribed performance of the technical quality. This degradation in technical performance has resulted in an adverse impact on the coverage area. The community radio operators also have been found to be in need of professional technical assistance for day to day technical operations and maintenance of the facility. 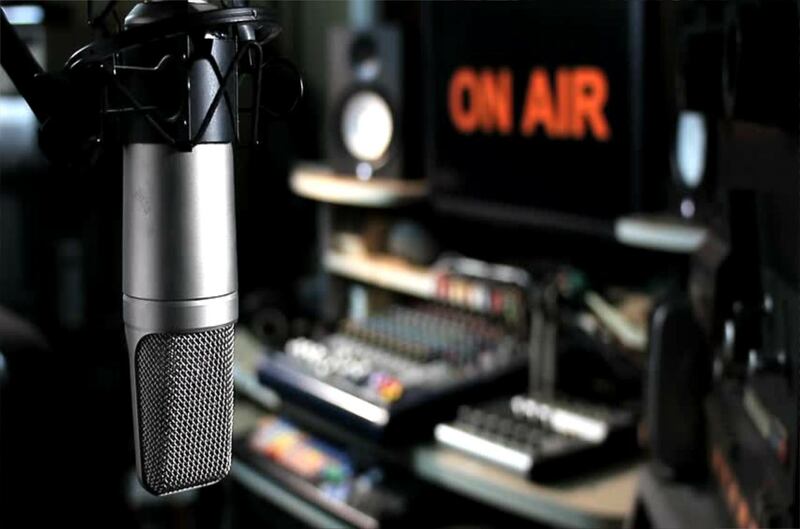 Broadcast Engineering Consultants India Limited a Public Sector Enterprise under the Ministry of information @ Broadcasting has carried out pioneering work in setting up of community radio centers across the country.